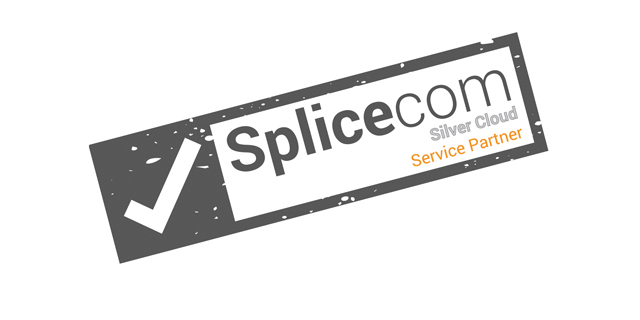 For those in the latter camp SpliceCom have the perfect solution for this long-term Achilles’ Heel of service provision - Hybrid deployment; the fusing of Cloud/Hosted Services with Customer Premise Equipment (CPE) into a single system. 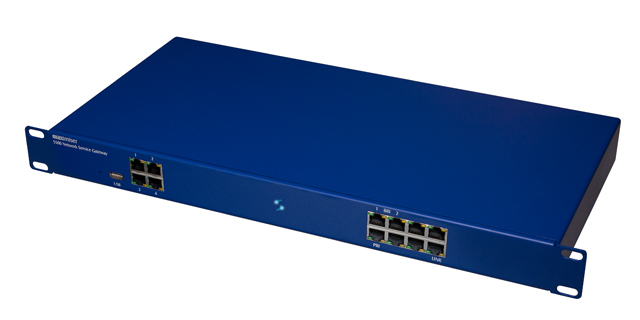 The 5500 Network Service Gateway resides on the customer site and delivers full functionality, remote site survivability in the event of primary IP link failure between sites for SpliceCom’s S8000 Soft PBX and 5100 Call Server systems. 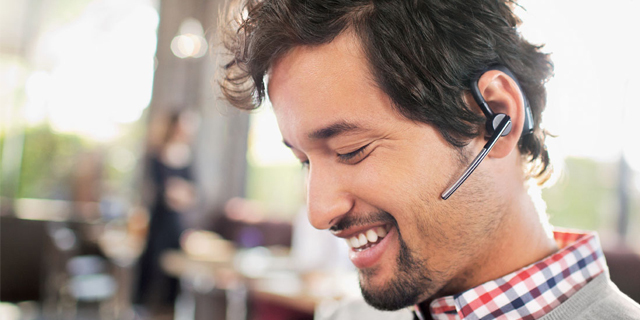 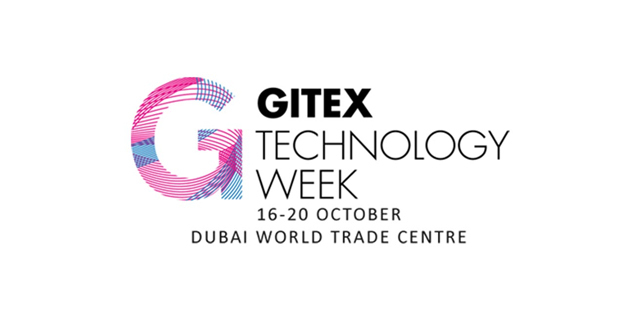 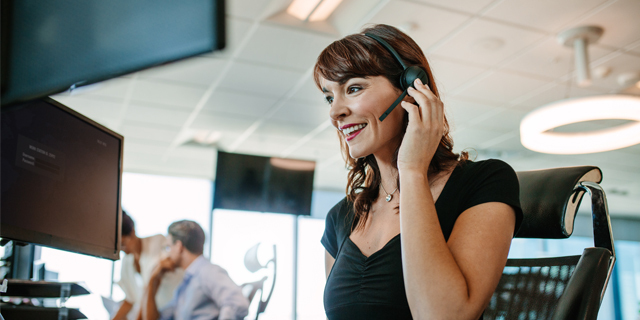 The Network Service Gateway offers local call breakout over ISDN PRI/BRI or SIP trunks, alongside the ability to host voicemail, auto attendant, IVR and call recording services. 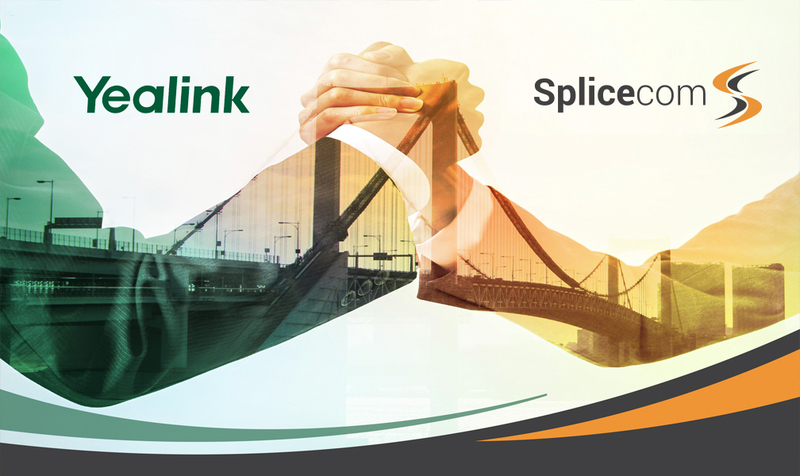 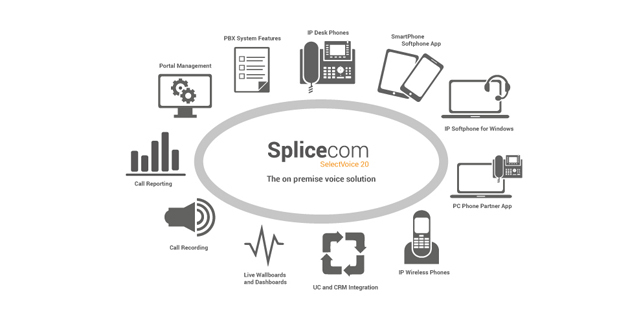 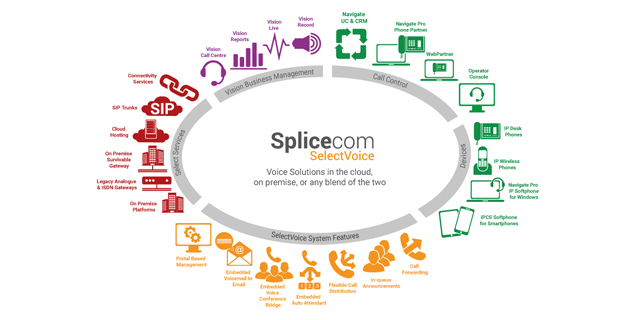 “There’s no “one-size-fits all” solution for business telephony requirements,” says Robin Hayman, SpliceCom’s Director of Marketing and Product Management. 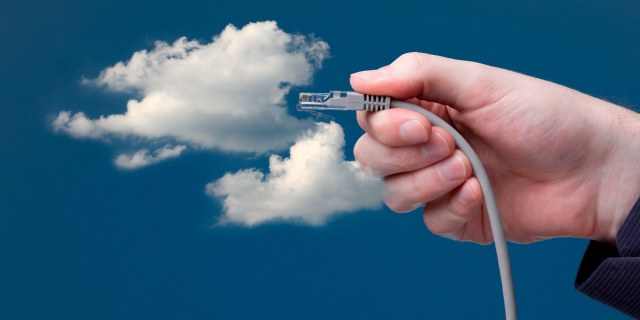 Soft, hard and virtual PBXs will all still have their place for many years to come, be it in customer premise, cloud or hosted deployment scenarios. 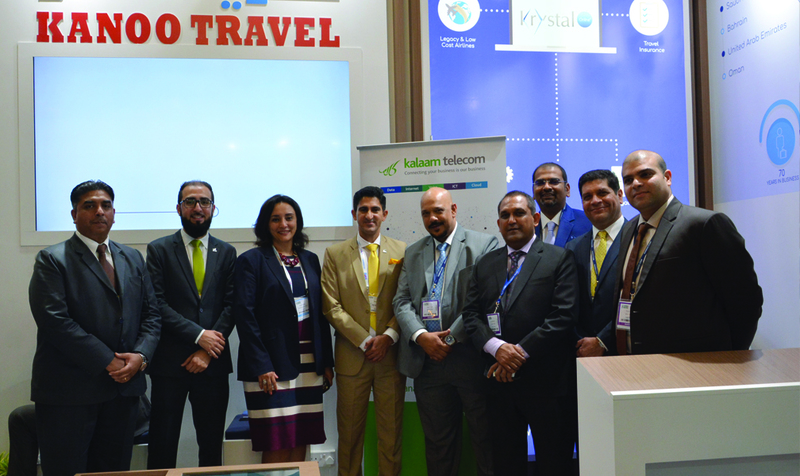 But for those situations where resilience and continued operation, with no degradation in service, is the key requirement, it’s the fully hybrid architecture that fits the bill,” concludes Hayman.